Kevin Nally, a retired brigadier general and former chief information officer of the U.S. Marine Corps, now oversees the Secret Service’s efforts to further the use of mobile devices, advanced surveillance and threat mitigation systems. Nally most recently led the Marine Corps’ initiative to consolidate its networks in an effort to protect the infrastructure from cyber attacks, according to the report. 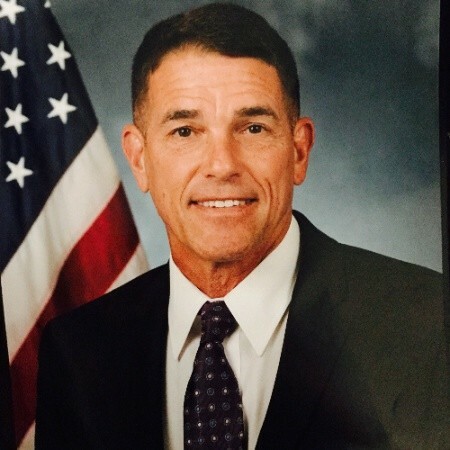 Prior to joining the Marine Corps, he previously served as deputy director for command, control, communications and computer at the U.S. Central Command, FCW reports. Nally also served as the II MEF AC/S G-6 and later as the II MEF Chief of Staff at Camp LeJeune in North Carolina. Between 2007 and 2009, he was the commanding officer of the Marine Corps’ Communications-Electronics School in 29 Palms.